Many people think plumbing is all about water. That’s not true. The natural gas used to power your appliances and heat your home is also a part of the plumbing system and it needs to be carefully maintained. 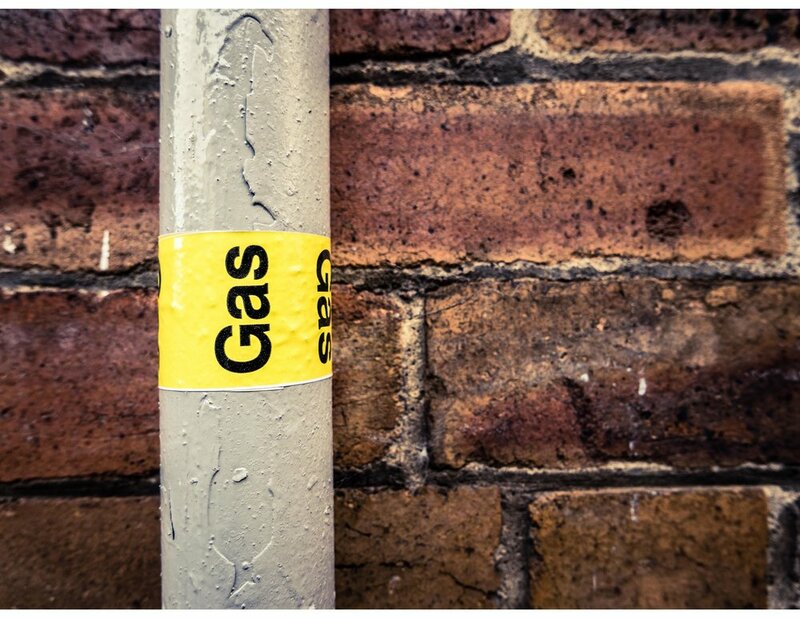 Gas leaks are dangerous and potentially deadly, it must be dealt with immediately. We have 24 hour emergency assistance if you detect any problems with your gas lines. We also repair and install gas lines as needed.